The Opener is a medium for soccer information and analysis run by Nick Stephens. The podcast focuses on professional soccer around the world, with a specific emphasis on the United States Men's National Team and the American game as a whole. 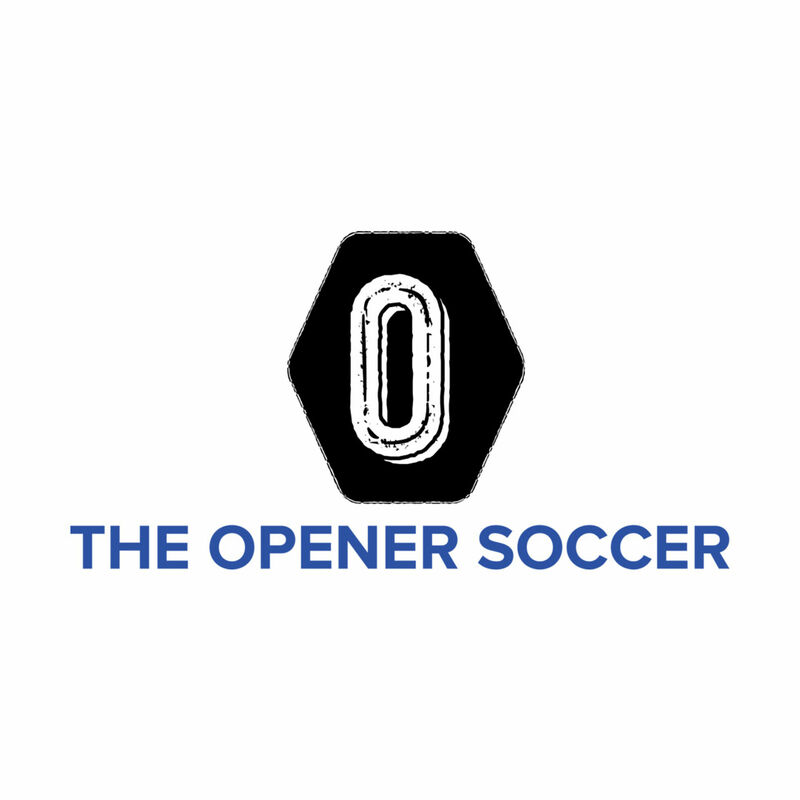 Follow The Opener on Twitter @theopenersoccer and check out more content at [theopener.soccer]. Monday wasn't the most interesting day of the World Cup thus far, but there was still plenty to talk about. Join Nick as he quickly reviews Sunday's matches before diving into Monday, which included Sweden vs. South Korea, Belgium vs. Panama, and England vs. Tunisia. World Cup Matchday 3 Review: Iceland is Back!